In the wake of the ongoing relief efforts of the April 2016 earthquakes that hit the Kumamoto and Oita prefectures in Japan, Sanrio has uploaded a video in support of those suffering from the lingering effects of the natural disaster. Titled “One Action for One Love”, the video is part of an effort to spread awareness as well as to help in relief; Sanrio themselves have pledged to donate one yen for every view the video has to helping out victims! 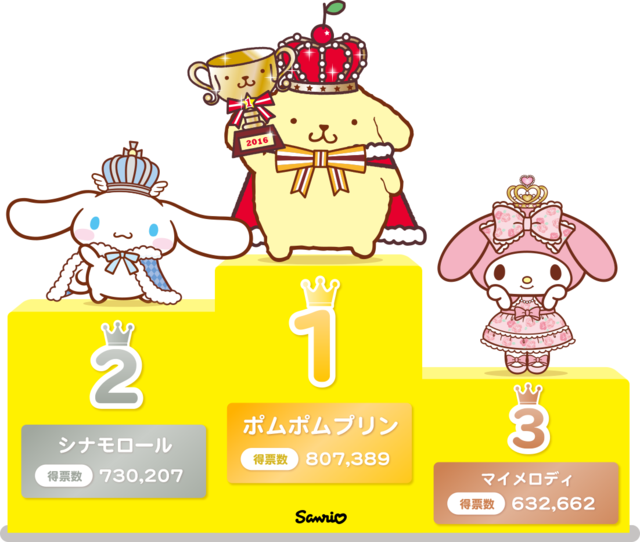 On top of that, Sanrio’s website for One Action for One Love is also offering other ways for visitors to help out, ranging from taking donations and letting repeat customers use their Sanrio Friendship Club points to donate to the effort. Spread the word about this new initiative, and help out by watching the video below! 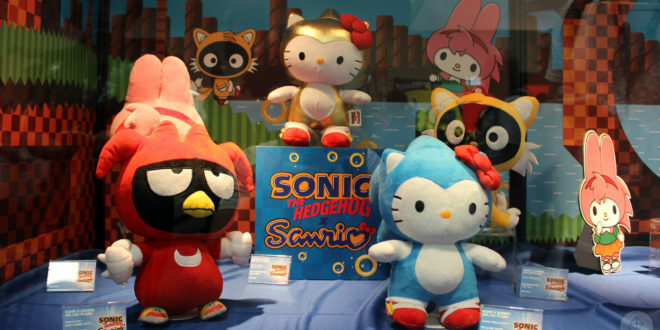 At SEGA’s recent Project Sonic 2017, held to celebrate Sonic the Hedgehog’s 25th anniversary, Hello Kitty and friends made a surprise appearance in special Sonic costumes! 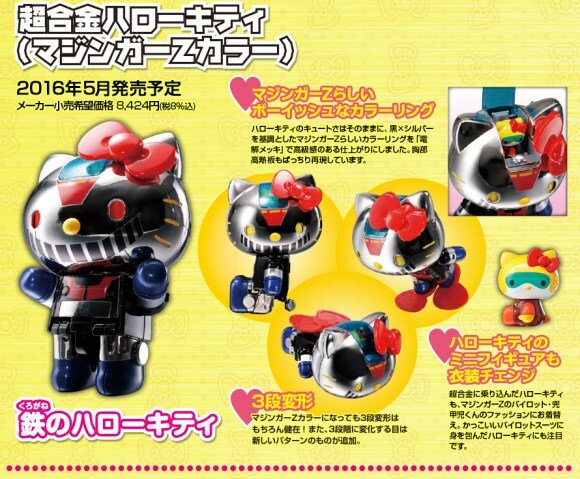 Featured as a collaboration between SEGA, Sanrio, and toy company Toynami, the new collaboration was also featured at SDCC 2016, and include a series of 3-inch blind boxed figures and larger plushes of iconic Sanrio characters like Hello Kitty, Badtz-maru, My Melody, and Chococat! 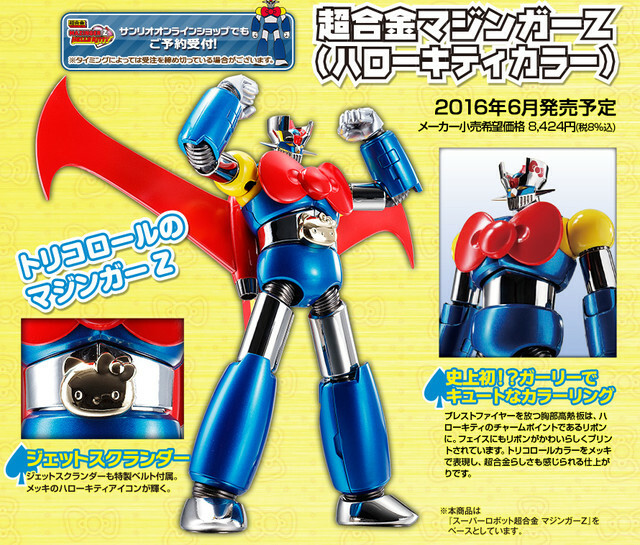 The set includes costumes of Sonic characters like Tails, Knuckles, Amy, and of course Sonic himself, both in his memorable blue colors as well as his golden Super Sonic form! 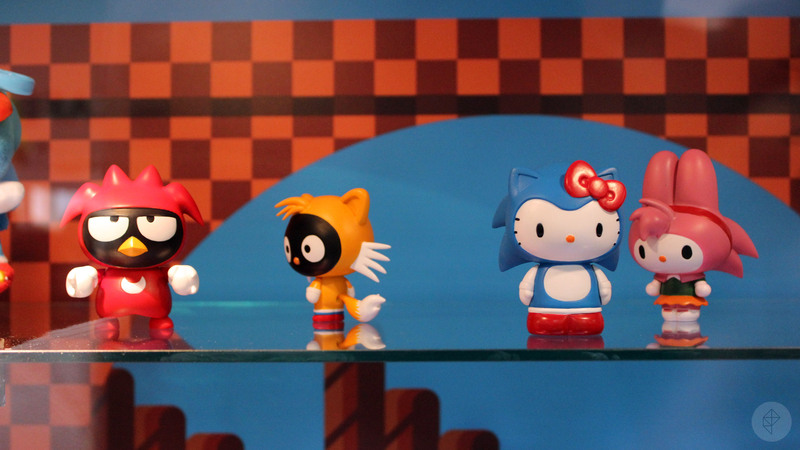 While the Super Sonic Hello Kitty was an SDCC exclusive, all the other plushes and miniature collectibles will debut at retail this fall, so fans have plenty of time to get ready for this awesome collaboration release! Nintendo’s Super Mario Maker, which released back in September 2015, lets fans create their own Mario stages, and allows players to play as their favorite Nintendo characters along with a number of other collaborative releases. Now, with the latest update released by Nintendo, Sanrio characters have finally entered the fray; Hello Kitty and My Melody are now playable characters! 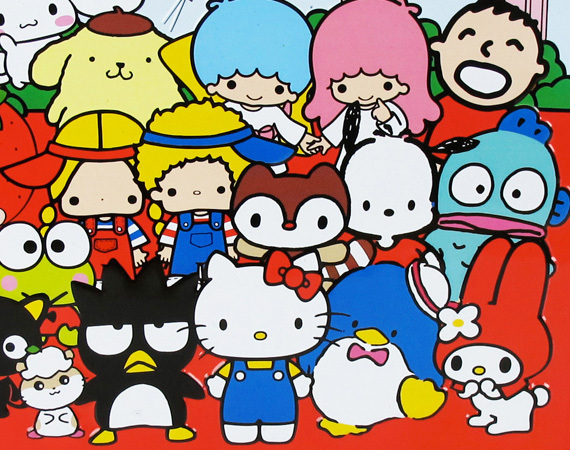 Sanrio is no stranger to Nintendo or video games in general, with a number of Hello Kitty-themed video games being released over the past couple of decades. 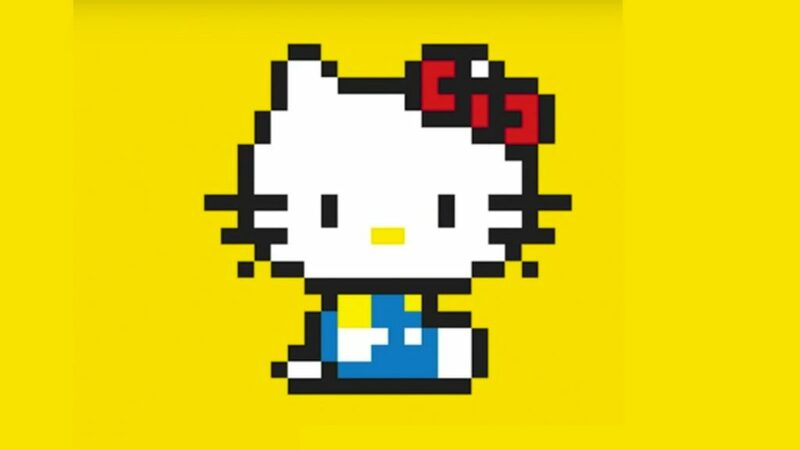 This exciting announcement, however, marks the first time that Hello Kitty and other Sanrio characters are playable within a video game released by Nintendo themselves! These new adorable characters are available now worldwide, so players can unlock them for themselves to try out. Check out the video below to see these two cuddly characters in action! 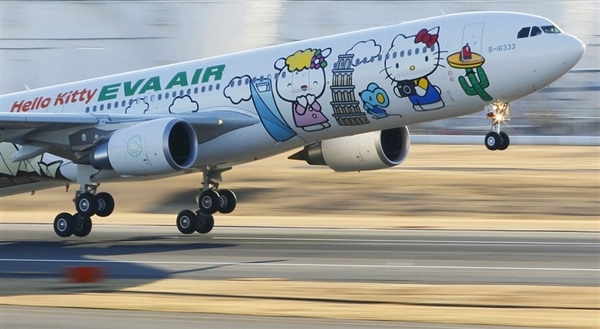 EVA Air has been operating a number of Hello Kitty-themed Boeing 777-300ER passenger jet planes around the world recently, with flights headed to Taipet, Singapore, Hong Kong, and other worldwide locations. 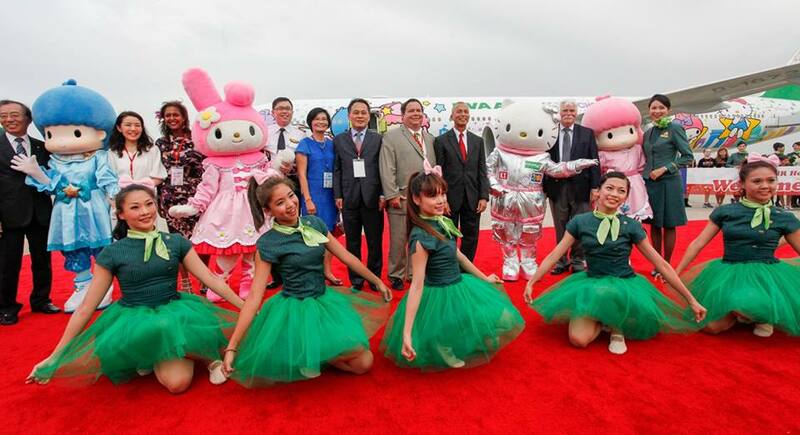 Most recently, the airline began permanent service from Taipei to Houston, Texas recently, and the occasion was celebrated by a huge Hello Kitty EVA Air event in Houston on June 19th! The event, which was hosted alongside the inaugural flight to Houston, featured a number of fun events to mark the occasion, including dance shows on the runway as well as on-stage, along with a variety of free merchandise, exclusive photo ops, and more. The event had a space motif to the decorations and event, and Hello Kitty herself even showed up to the occasion in full space-kitty astronaut gear! 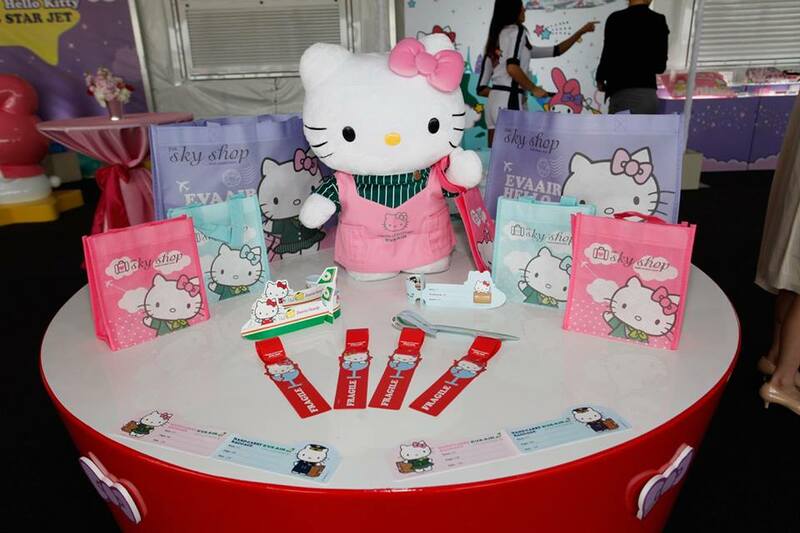 The flights itself boast the standard exclusive experience fans have come to expect from EVA Air, and include a variety of Hello Kitty-themed refreshments, accessories, and merchandise. The EVA Air Boeing is now on constant circulation between Taipei and Houston following the event, so don’t miss out on your chance to travel with style thanks to Hello Kitty and friends! With Hello Kitty’s 40th anniversary taking place last year, Taiwanese airline EVA Air announced the return of their Hello Kitty-themed Boeing 777-300ER jet and service in October. 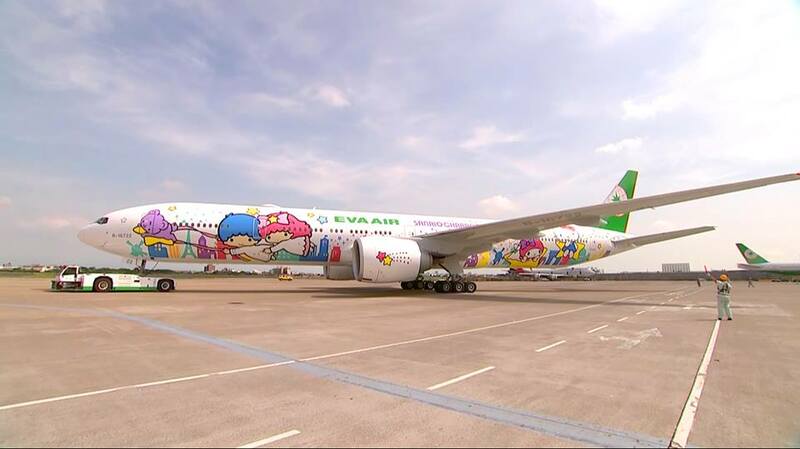 Following positive reviews and overwhelming fan demand, EVA Air has announced that the Eva Air Hello Kitty jets will remain in service throughout 2015, and has since announced plans for a number of Hello Kitty planes worldwide starting this summer! One of the Boeing 777-300ER jets will begin its circulation between Singapore and EVA’s headquarters in Taipei on June 21st, while another plane will fly between the Taipei location and Houston, Texas starting on June 19th. 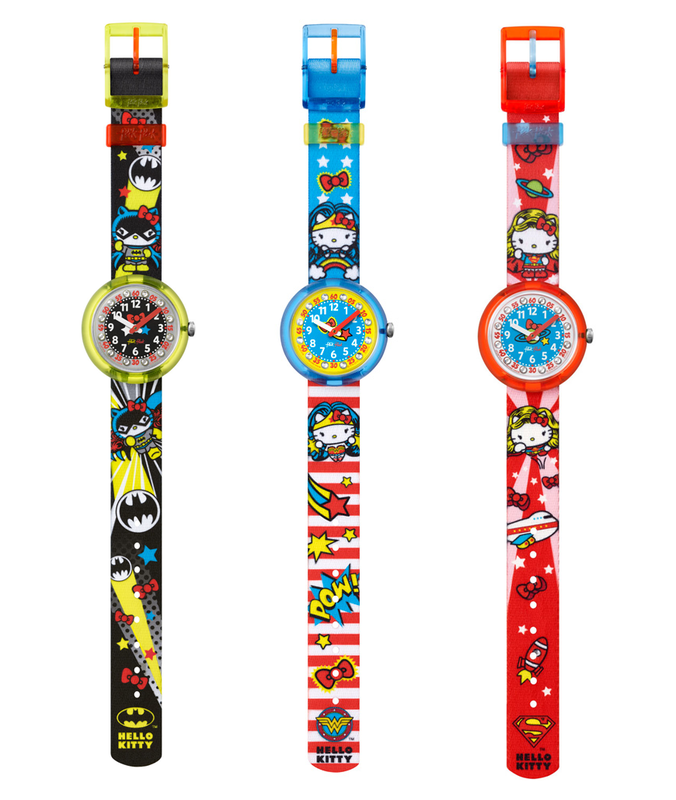 Both of these planes will make several trips throughout the week, with permanent circulation beginning on July 1st for both routes, and will feature limited-edition Hello Kitty products, food, and other merchandise. 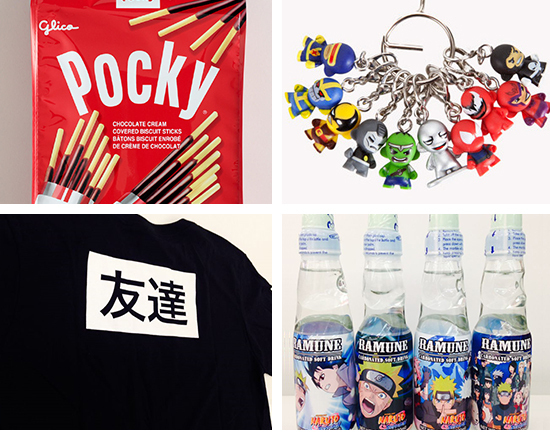 While Hello Kitty’s momentous anniversary has come and gone, it looks like there are still lots of reasons for Hello Kitty fans to be excited for 2015!